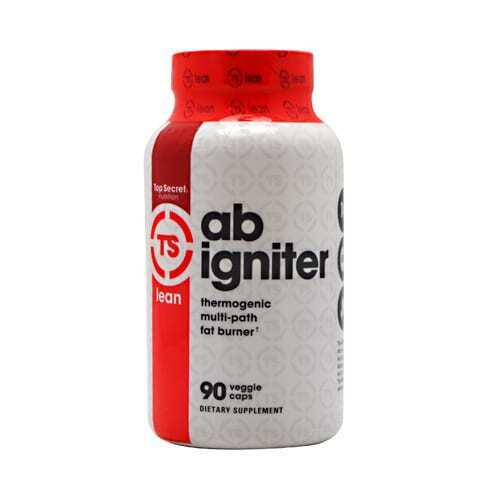 Ab Igniter is one of the most effective and efficient thermogenic fat burner that contains scientifically proven ingredients which promote quick weight loss*. It targets two main categories of fat: subcutaneous fat and visceral fat*. This is a unique advantage on the side of Ab Igniter since not many fat burners available in the market target both types of fat*. Visceral fat is fat the surrounds different body organs*. On the other hand, subcutaneous fat is that fat that is underneath the skin*. Ab Igniter is designed from a combination of different extracts such as green coffee, raspberry and Garcinia Cambogia which contain active ingredients that help to shed unwanted weight*. To promote weight loss, it increases Thermogenesis which results to quick calories burning and metabolism of the stored fat*. This helps to shed your stubborn fat*. 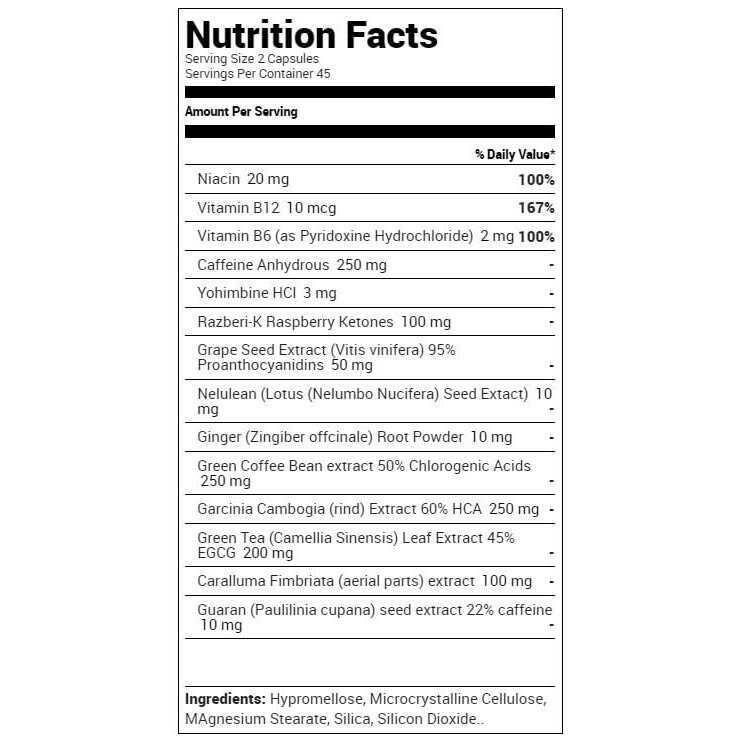 Apart from promoting Thermogenesis, the fat burner contains ingredients which suppress appetite and reduce fat synthesis*. 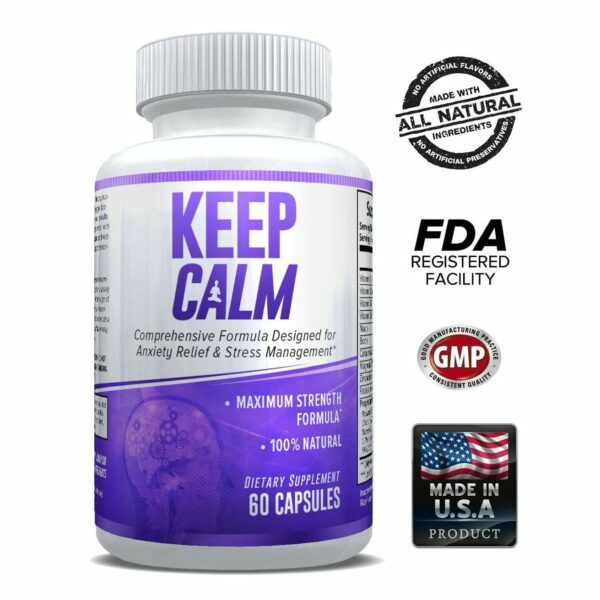 What makes it an effective fat burner is because it has been designed through a combination of ingredients that are mood boosting*, fat cell manipulators*, heat generators*, crash-less energy stimulators* and appetite suppressants*. Ab Igniter is not for use by a person of below 18 years. Since the fat burner is not intended to treat, cure, prevent or diagnose any illness, consult your doctor first if you have an underlying medical condition. 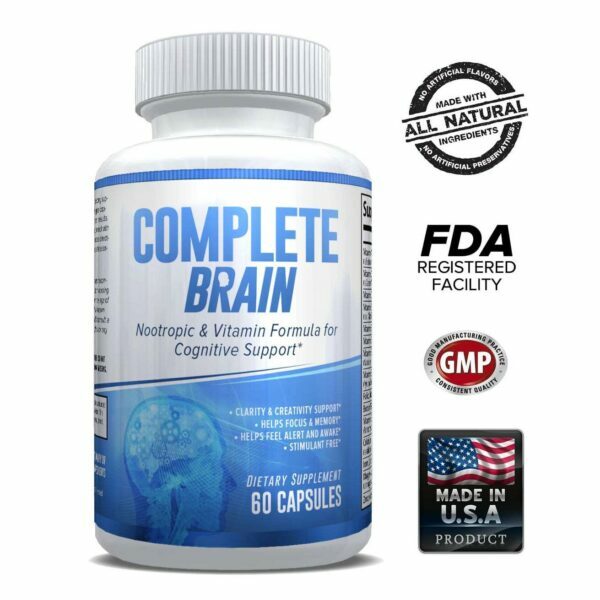 Use the fat burner ONLY as a dietary supplement and do not use it if the package or seal is broken*. Discontinue use 2 weeks before surgery and store the supplement in cool, dry place*.